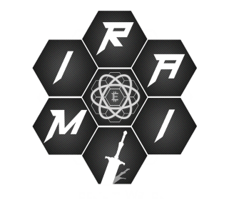 ’MIRAI Coin (MRI)’ is a Proof of Stake, Masternode coin with dual development paths. At its core, Mirai is a payment coin with development progressing towards easy integration tools and APIs. Our tools will allow for zero knowledge, one click integration with e-commerce platforms. 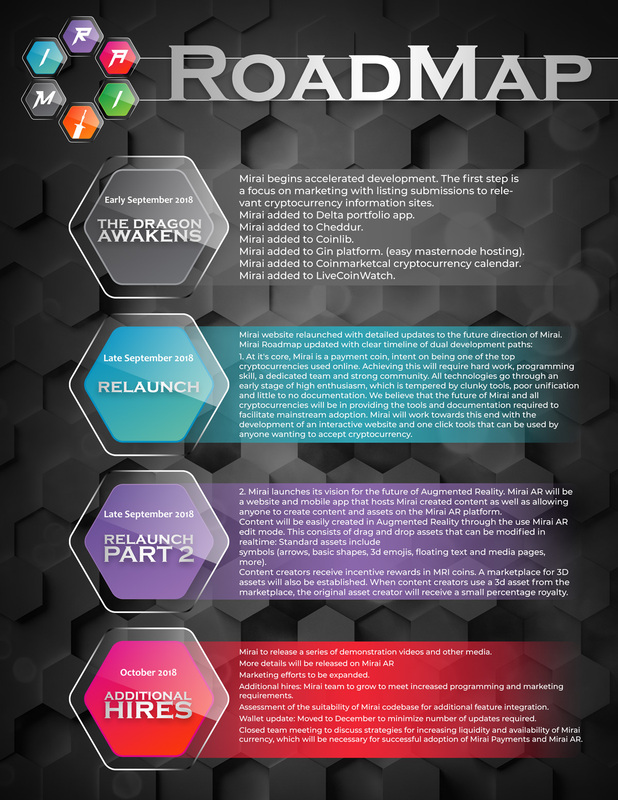 The Mirai masternode network is growing fast and is extremely stable, providing a solid foundation for the release of future advancements. 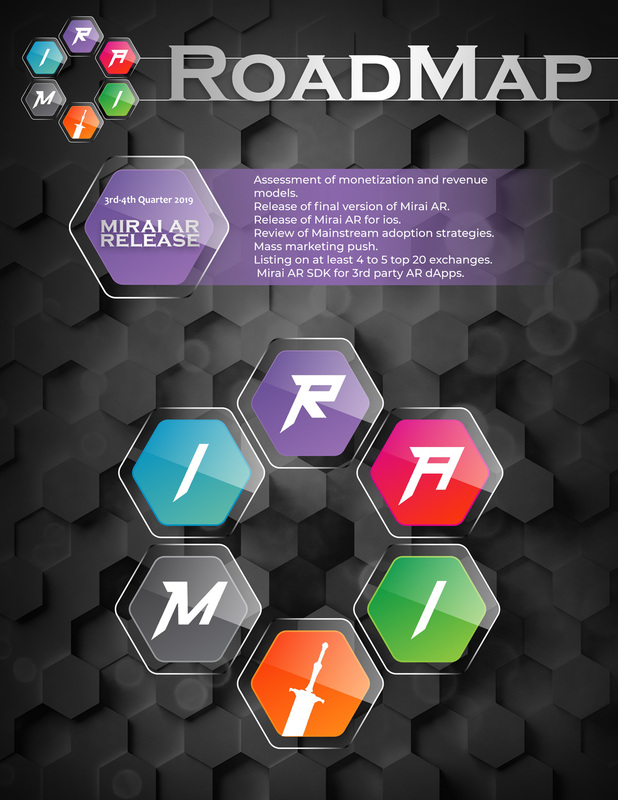 The 2nd development path for Coin Mirai is Mirai AR; An Augmented Reality platform consisting of website, Android and IOS apps. Mirai AR is an Augmented Reality platform that allows the user to earn Mirai by creating social content. 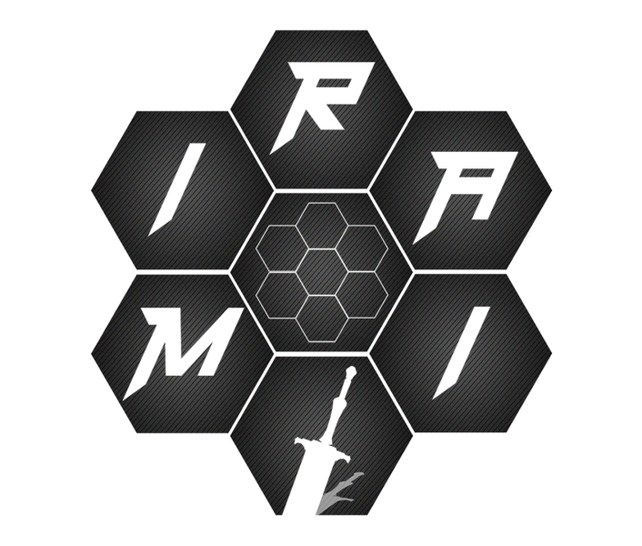 The content creation tools are provided through both the Mirai AR website and mobile apps. These tools are very easy to use, with a drag and drop interface. Basic 3D content is provided and media can be uploaded or linked through http. Content can be geo-tagged and/or activated by a specific real world item, scene or target image. Content is viewed and rated by our own algorithm and other users to provide a content rating. The content rating is then applied to calculate content creator rewards on user views and affects visibility of the content on the in app map and search functions. Technical users can also create assets for the Mirai Asset Marketplace. Content creators can find assets from the marketplace and use them in their content creations. Generally there is no upfront cost for using an asset. 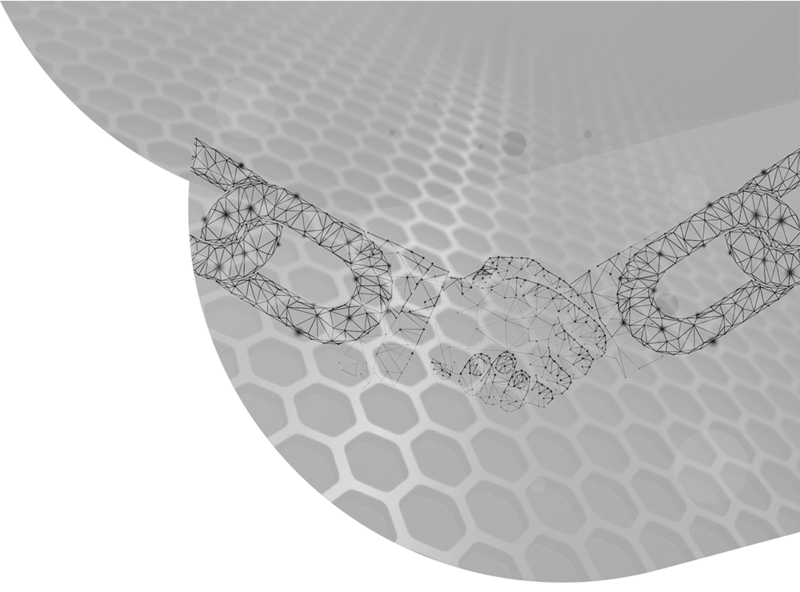 Instead, the asset creator will receive a predetermined percentage of the content creators rewards. The exception to this is that asset creators can also provide unique assets for sale, where the asset is licenced to a single content creator. Additionally assets can be commissioned by creators at a price agreed upon with the asset creator. Payment and delivery of the asset will be handled by the Mirai platform. This provides an additional income stream for 3D and digital artists. One of the most exciting benefits of the Mirai AR platform is the ability for anyone to provide valuable information or assets to other users and receive payment for it at no cost to the user. 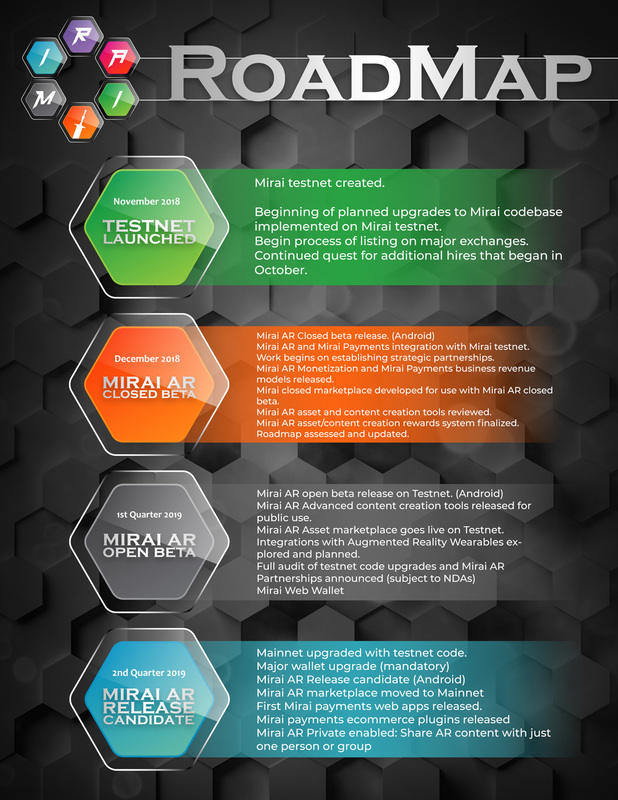 But all of this is just the beginning for Mirai AR. As core upgrades are released, smart contracts will enable app developers to integrate with the Mirai AR platform. Developers can either create mini games inside the Mirai AR world or create seperate apps integrating Mirai AR platform and Mirai payments. MIRAI was launched by the team as a voluntary swap. 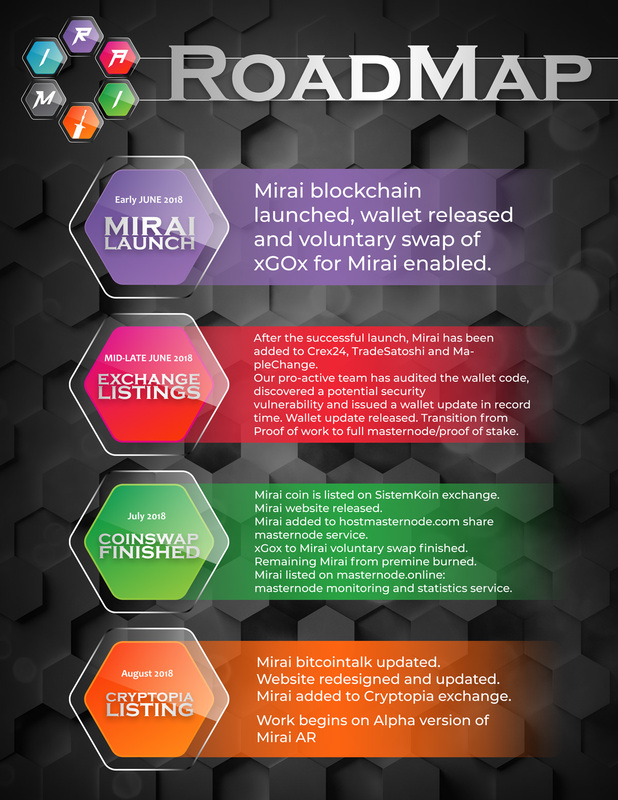 xGOx holders had the option to keep xGOx or swap to MIRAI, an advanced cryptocurrency with masternode capabilities designed to future-proof the coin. The initial premine of 1,500,000 coins were solely offered to XGOX holders to voluntarily swap xGOx to MIRAI. The remaining MIRAI premine of 1,200,000 was burned after the swap was completed. Masternode rewards are based on the total number of blocks per day, reward per block and the number of masternodes online. They can be calculated by getting the total number of blocks per 24 hours multiplied by block reward then divided by number of masternodes. MIRAI MASTERNODE INVESTMENT COMPARISON TOOL, DETAILED STATS AND MASTERNODES ROI. At it's core, Mirai is a payment coin, intent on being one of the top cryptocurrencies used online. Achieving this will require hard work, programming skill, a dedicated team and strong community. All technologies go through an early stage of high enthusiasm, which is tempered by clunky tools, poor unification and little to no documentation. 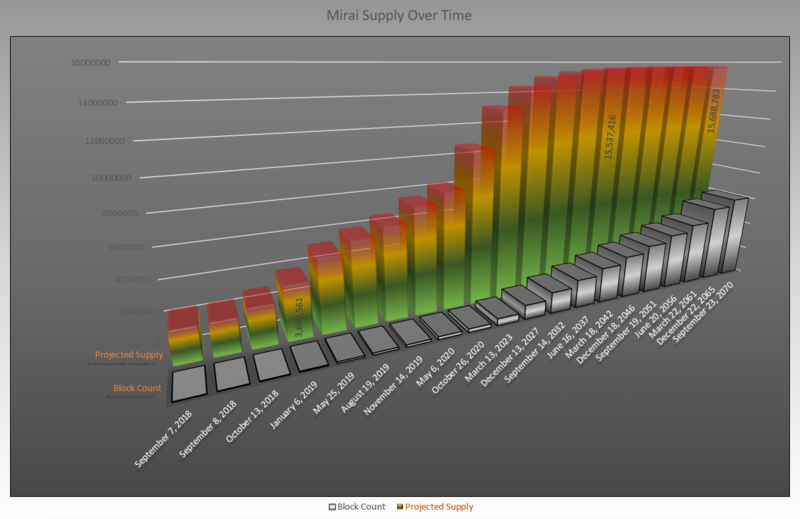 We believe that the future of Mirai and all cryptocurrencies will be in providing the tools and documentation required to facilitate mainstream adoption. Mirai will work towards this end with the development of an interactive website and one click tools that can be used by anyone wanting to accept cryptocurrency.